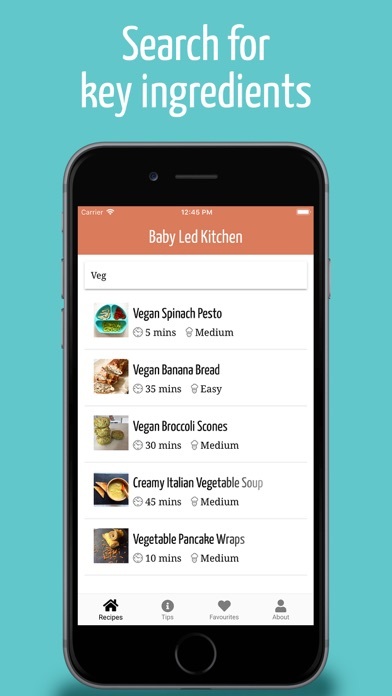 Baby Led Kitchen offers recipes that are safe for babies aged 6 months and up to eat independently - put that blender down! 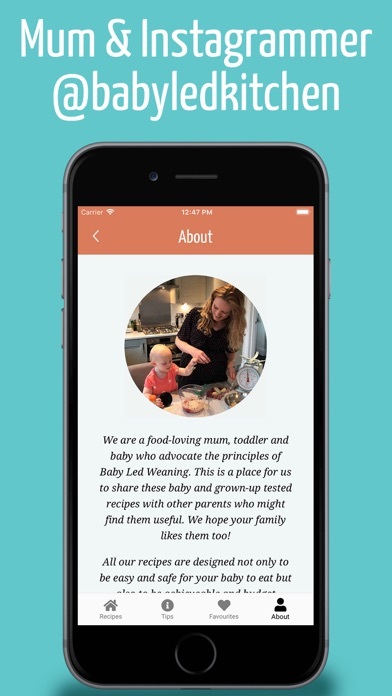 Created by mum of two and Instagrammer @babyledkitchen, all the recipes are nutritionally balanced, easy for babies to eat by themselves, quick to cook and budget-friendly. No slaving away at a hot stove or hunting round supermarkets for hard to find ingredients. There is no upper age limit to any of our recipes, they can be enjoyed by the whole family. 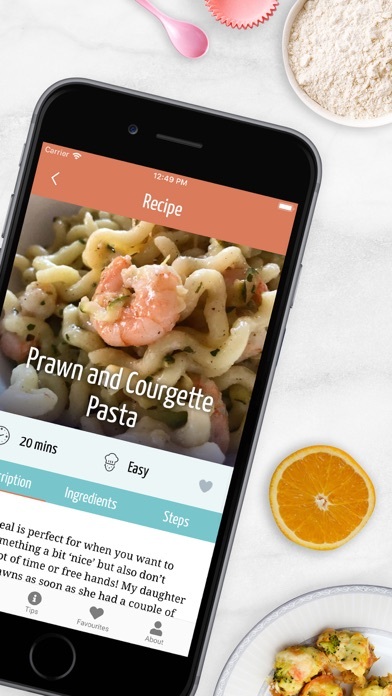 • Over 140 high-quality recipes (and growing) with beautiful imagery and clear instructions • Swipe away ingredients and steps as you work through the recipe. 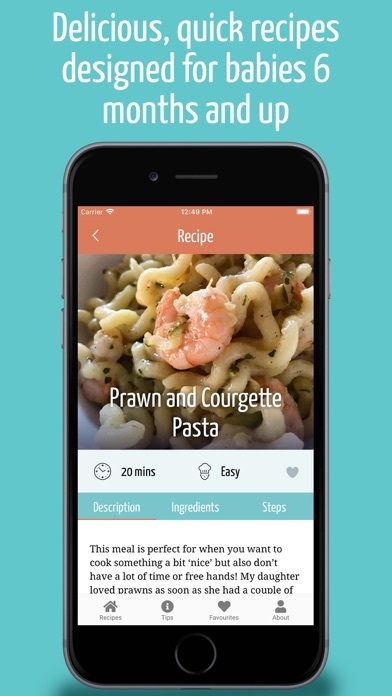 • Every recipe is designated a difficulty rating and total time to help you easily pick a suitable recipe while juggling the little ones! 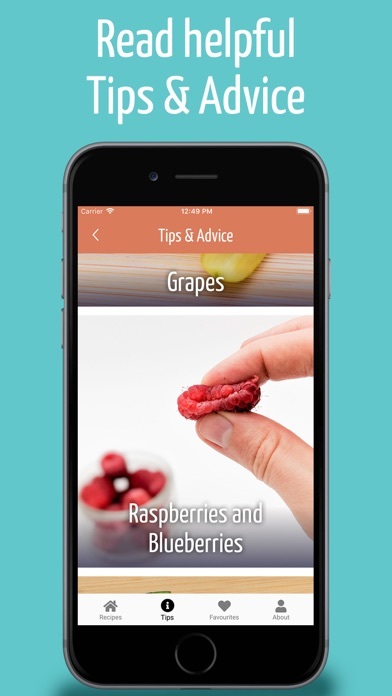 • Search recipes by type: breakfast, snacks, lunch and dinner; or by terms such as "CMPA", "vegan", "blueberry", etc. • Dietary requirement and allergen filtering. I.e. show only gluten free or only vegan, etc. 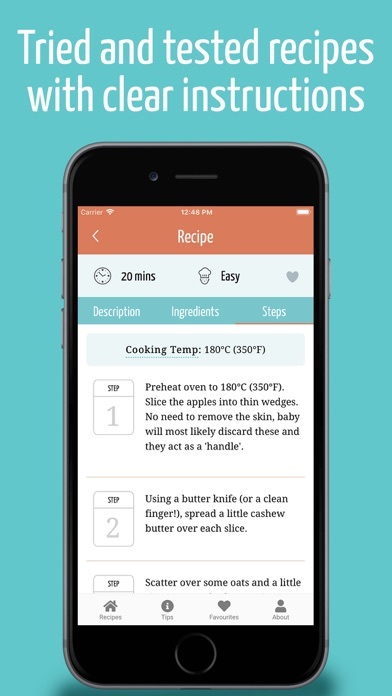 • Tips & Advice section with baby led weaning How-To's and advice for preparation • 'Favourite' recipes in the app to save them for later • Beautiful, slick user experience and clear recipe presentation • All measurements are provided in both metric and imperial, as well as translations of British terms for international markets Is your baby around 6 months and ready to start weaning? Did you know you can skip purée and feed your baby ‘real food’ from the get-go? Baby Led Weaning has so many benefits for your baby: • Helps baby develop healthy attitudes towards food and a good understanding of when they are full. 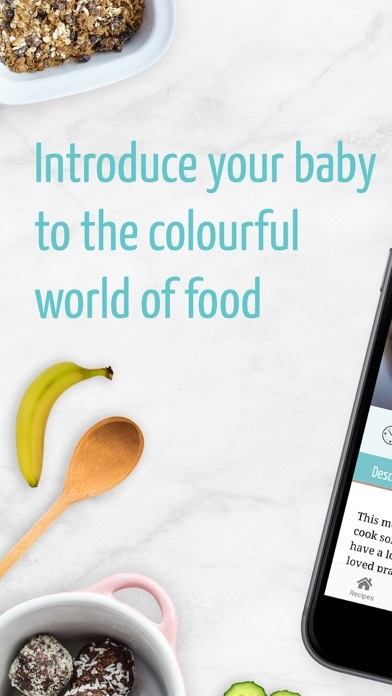 • Introduces baby to a world of different flavours, helping them to become more accepting of new foods. • Gives baby new sensory opportunities each mealtime. They get to explore the textures, tastes and smells of their food for themselves. • Great for baby’s fine motor skills and dexterity. • Helps baby to develop a sense of independence and autonomy. 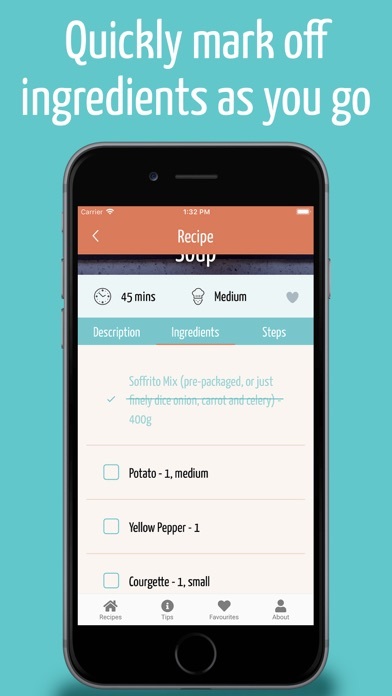 • Helps to reduce stress from mealtimes - you eat your food and they eat theirs! We hope you and your family enjoy our recipes. Happy cooking!